Tourism ministers from Cambodia, Laos, Myanmar and Vietnam held a meeting in Ho Chi Minh City to discuss ways to boost tourism in all the four countries, creating a four country tourist destination. 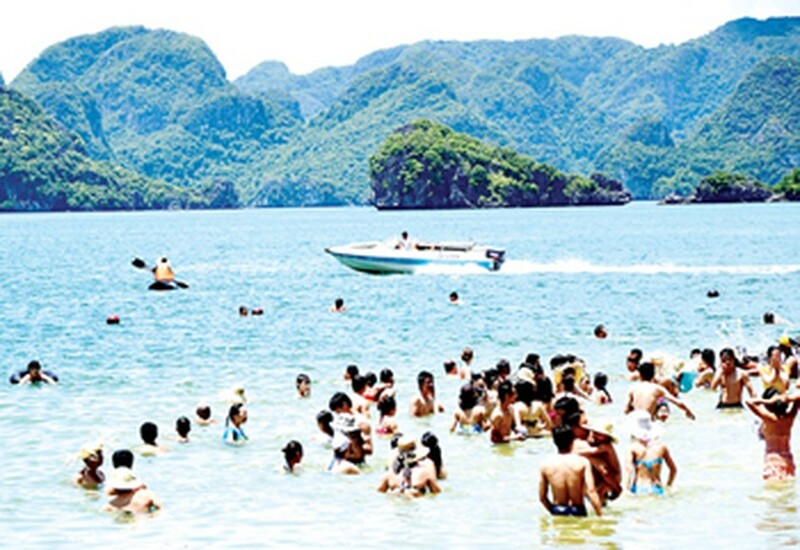 At the meeting on September 13, attended by over 200 delegates and investors, tourist experts said that the current trend in tourism showed that three out of each ten international visitor coming into Vietnam also wanted to visit Cambodia, Laos and Myanmar. Tourism ministers of Cambodia, Laos and Myanmar agreed that Vietnam would play an important role in the future in connecting and transferring visitors to the other three countries. Thong Khon, Tourism Minister of Cambodia said that cooperation with Vietnam has benefited his country. Besides the increased number of Vietnamese travelers into Cambodia each year, Vietnam is also a strategic location to transfer tourists from other countries to Cambodia. The last three years has seen that Vietnamese took the lead in the highest number of foreign visitors to Cambodia. Last year a record 470,000 Vietnamese visited Cambodia out of a total 2.5 million foreign visitors, which number is expected to increase to 550,000 this year. Many delegates at the meeting said the four countries should exempt the visa fee for foreign visitors who want to travel within these countries. Hoang Tuan Anh, Vietnamese Minister of Culture, Sports and Tourism said that Cambodia, Laos, Myanmar and Vietnam have huge potential to develop inter-regional tourism. However, they need to invest more in infrastructure and services, especially in Myanmar and Laos. They should also develop a traffic network within regions, especially for airways and waterways. At present, road routes between Vietnam- Cambodia and Vietnam-Lao-northeast Thailand are operational. In future, road projects to connect China, Myanmar, Laos and Vietnam and the Vietnam – Cambodia Railway will be built.